I have recently moved into a rented property with a garden. We did not have any pets. However, my father passed away suddenly a week ago and I have had to take his dog. I want to keep her for obvious reasons but my tenancy agreement states no pets. I don’t know what to do. I have the dog in the property at the moment and haven’t told the landlord yet. She will be going to dog day care everyday so will only be here when I am here. I am happy to pay a larger security deposit/rent to keep her. There is no right for a tenant to keep a pet, if the tenancy agreement forbids it and at the moment you are in breach of your tenancy agreement. You have a choice – either keep quiet about it and hope your landlord does not find out, or speak to your landlord and try to get his consent. As a lawyer my advice has to be to speak to the landlord and get permission. 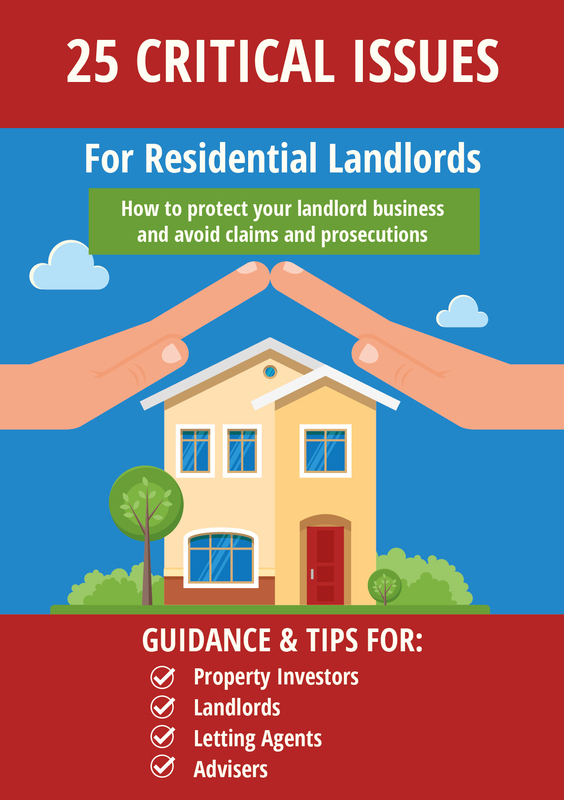 If you keep the dog in breach of the tenancy agreement, the main consequences are likely to be a greater claim on your deposit when you leave, and your landlord serving a section 21 notice on you requiring you to leave at the end of the term. 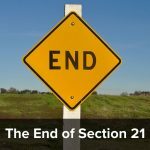 Technically it is possible for your landlord to bring proceedings to evict your before the end of the fixed term for breach of your tenancy agreement (ground 12). 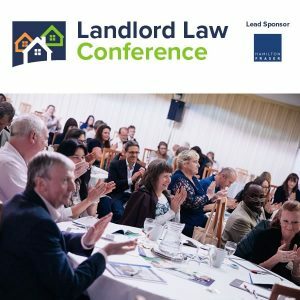 However your landlord will be using a discretionary ground for possession, which is never easy, and you will have the sympathy of the court because of the circumstances under which you acquired the dog (its not as if you have deliberately flouted the terms of your tenancy by going out and buying a dog). I think it is unlikely that your landlord would take this course of action, particularly if you have made it clear that he will not suffer financially if he lets you keep the dog. What advice do readers have for Amy? I’ve just looked up the prices for dog day care. From £20 a day. £5000 a year. A landlord, knowing how much a tenant earns, would have difficulty believing that is where the dog would be going everyday. N.B the OP specifically said dog day care not being looked after by a friend or relative. The OP also asked what are her rights. Isn’t ‘no pets allowed’ an unfair term and condition? Doesn’t it need to be something like ‘no pets allowed without prior consent, not to be be unreasonably withheld’? Personally, I think she should just be honest, ask the landlord’s permission and offer to pay extra. You are quite right, I had forgotten about that. A straighforward prohibition without the wording about the tenant being able to ask permission which will not be unreasonably refused, will be invalid and void under the Unfair Terms in Consumer Contracts Regulations. In which case the tenant would not need the landlords permission. Although it would probably be best to tell him. So, following on from this… what would be considered reasonable grounds for refusing a tenant to keep pets in the property? If the property is leasehold the head lease may contain terms that do not allow pets. The leaseholder could challenge this and the freeholder may then allow it, but this will obviously cause the leaseholder quite a bit of hassle applying to the freeholder to allow it (and the freeholder may charge just for responding to the request). Unless the OP intends to remain in the property for quite some time it is doubtful the leaseholder would be willing to do this. On the other hand if the property is freehold and it is entirely up to the Landlord, if the tenant were to approach him and explain the situation I would have thought they would be agreeable. At the end of the day it is down to money – as long as the tenant agrees to pay for additional cleaning at the end of the tenancy and an extra deposit is held for any damage the pet may do then I cannot see why any reasonable landlord would disallow it. Part of the problem is that if the landlord allows a dog to be kept, then that may be taken into account by a judge or deposit protection when deciding what “fair wear and tear” is. Just another example of a dopey Judge. What a shame I didn’t see this sooner as it was an opportunity for me finally to get one over on you Tessa as I had spotted the “consent not to be unreasonably witheld” angle immediately. Yvette I think it was is correct if it is a flat and the headlease says no pets and there are none then Amy has no chance. However the post refers to having a garden, so it must be a house. I can remember back when the OFT’s unfair terms were applied to residential lettings contracts around 1997. It caused a mini panic among councils and housing associations not sure of where they stood. Most organisation simply added ‘reasonable consent’ clause but I remember training one council in the North west who compiled an A4 list in their tenancy agreement with all the things that a tenant couldnt keep, such as monkeys, giant lizards etc and hilariously ended saying that tenants could have snakes, as long as they were no more than 3 feet long. I was expecting to see job adverts for ‘Council snake measurer to carry out annual visits to properties. Thankfully this has all died down now.